500,000 patients suffer with heart failure in the UK. Heart failure is a chronic, life-threatening condition which will affect one in five people aged over 40 years old. In-patient mortality nationally is around 10%, and 50% at five years after diagnosis. Heart failure accounts for 3% of admissions with an average length of stay of 11 days, attributing to between 3% and 5% of NHS budget – the vast majority of which is due to hospital admissions. The Heart Health Improvement Moonshot is working to reduce this burden by integrating clinical expertise with technology companies, to transform the management pathway of patients with insufficient cardiac output or ‘heart failure’. The initial work of this Moonshot challenge will focus on Barnet in north west London, which cares for 1,409 patients with heart failure across 62 GP practices. The challenge invites wider engagement, involvement and participation from other healthcare professionals caring for patients with heart failure across London, including Consultant Cardiologists, Community Nurses, GPs, Psychologists and Pharmacists. 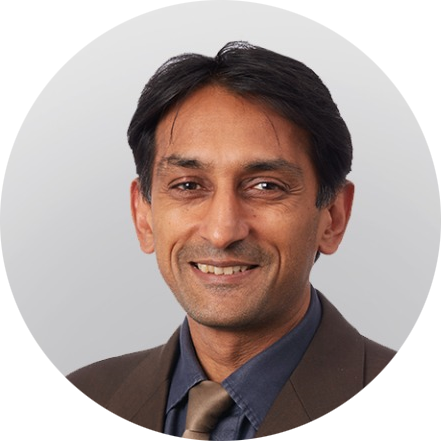 Dr Bakhai is a Consultant Cardiologist and Deputy Director for Research at Royal Free London NHS Trust, and Heart Function Improvement Lead for Barnet. Hearts don’t fail until they stop beating: a new Lexicon for heart failure? In no other clinical theme does the label of a condition (‘failure’) carry such a lack of ambition for patients’ future health. As part of the Heart Health Moonshot, we’re calling for your contributions towards a new lexicon for heart failure.